Let us help you let your clients know how special and important they are to you. We'll help them to feel like extended family. It's much better to retain clients and have them be your PR agents than have to replace lost clients over and over! 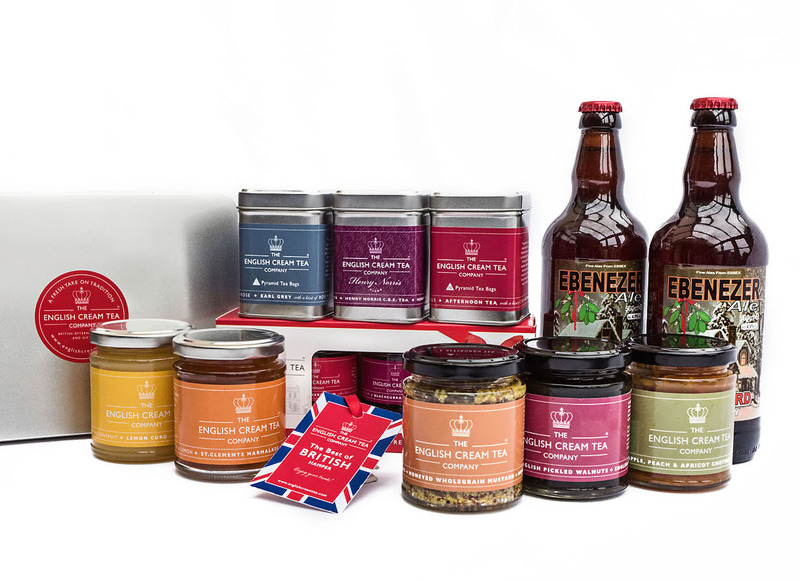 With ideas from £10 to £200+, we can tailor your thank you, apology or festive gifts and co-brand with your logo on gift tags attached to products, gift tins, wicker or rope hampers etc. 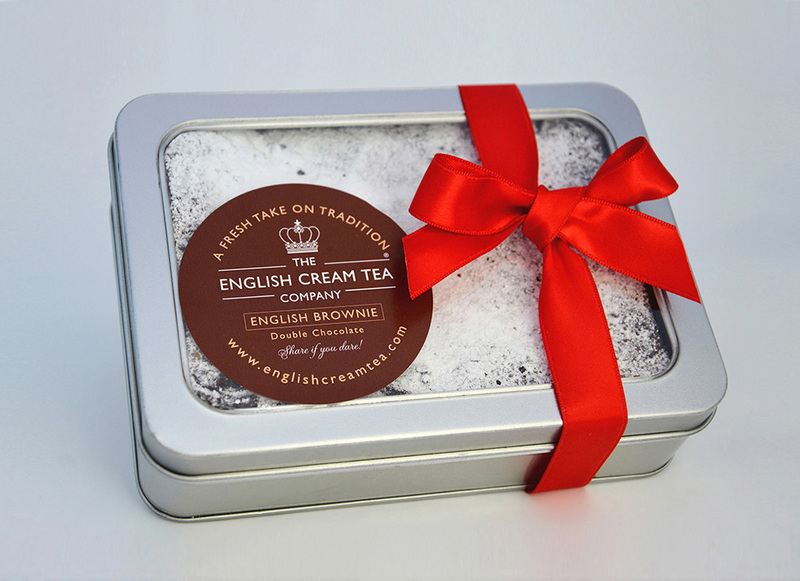 We invite you to come over for a Cream Tea to discuss your needs in a delicious kind of way! It's the anniversary of the day we began working together! Our gift deliveries are like hugs in a box. We're a brand that represents all that's great about Great Britain. Let us deliver premium British heritage, charm and manners for you. Ask about the success of a door-opening campaign one client did - to try to get past the gatekeepers for key meetings with possible new clients - oh wow! 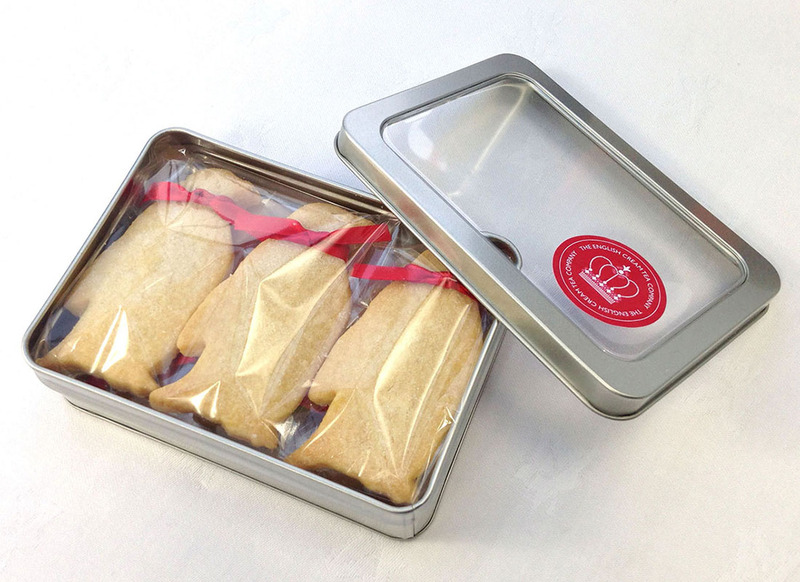 We also deliver FOOD solutions for conferences, meetings and coach trips. 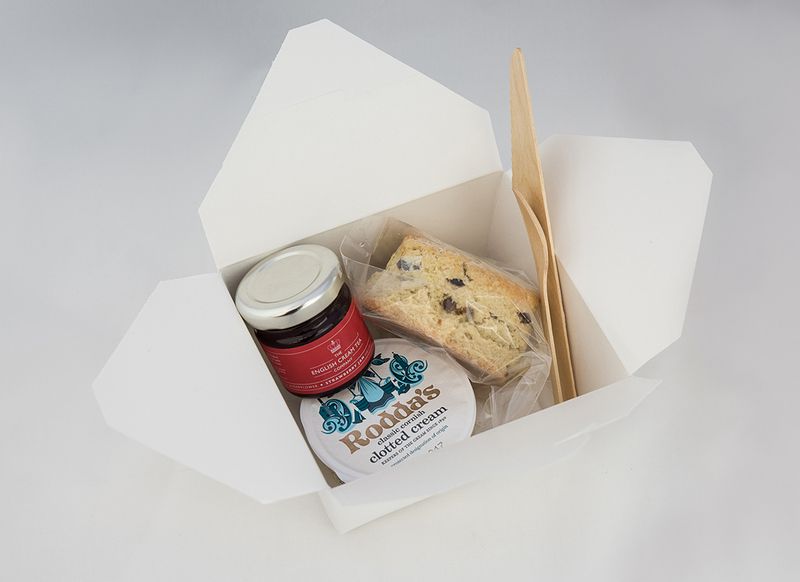 Multiple individual boxes (eg mini Cream Tea boxes) or larger sharing hampers for outdoor and indoor events including conferences, events, coach trips, take-home gifts and treats to cheer up boardroom meetings! and more...to create beautiful branded solutions that are DELICIOUS!! Can we help with your Exhibition food, Sporting Event or on-the-go travel solutions?